Do you enjoy working with your hands and figuring out how things work? Are you fascinated with the correlation between electronics and technology, then you may want to consider attending appliance repair school. Pursuing a career in the appliance repair field may be the right fit for your educational needs. It can be both rewarding and provide you with a sense of accomplishment. 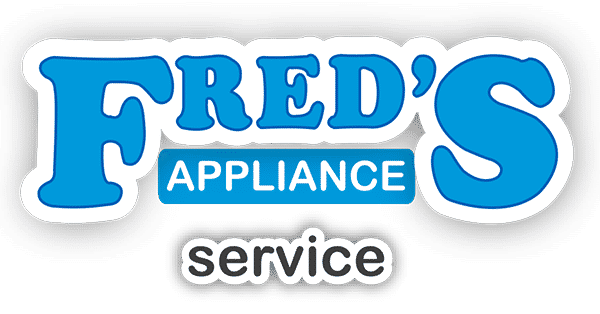 Within a three to four year period 36 percent of side-by-side refrigerator/freezers with ice makers; 25 percent of front-loading washing machines and 20 percent of dishwashers will need to be repaired or replaced. In addition today’s large appliances simply stop because the appliances are so full of electronics. 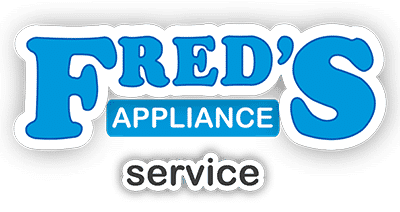 If you are unsure of how to choose the best institution to fit your educational needs, Fred’s Appliance Academy offers a thorough 3 week course that will provide you with hands-on skills and the experience to service all major and minor appliances, including washers, dryers, dishwashers, stoves and microwaves. 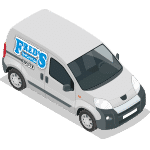 They are a family owned business whose knowledge and expertise has been passed down over three generations. As you develop your skills in technical support, you will learn how to anticipate the needs of your customers. At the end of the course you will be prepared to take the NASTeC (National Appliance Service Technician Certification), which is recognized nationally and certifies you to work on all electronic appliances. Becoming an appliance repair technician will provide you with the tools and skills you need to get the job done. When you enjoy what you do you will experience a sense of satisfaction that goes beyond working a job. Whether it’s tinkering with machines or embarking on a new career, attending an appliance repair school might be just the fit for you.